Samsung has a TV upgrade program that lets you get a new model every 24 months. When you upgrade as part of this program, you get up to 33% of the cost of the original TV you bought credited towards the cost of the new TV you choose. You also get to keep the TVs you buy under the program, so you can sell them to help cover the cost of the new ones, if you like. It’s tough to recommend anyone upgrade TVs every two years – even with the credit you’d get – because TV updates aren’t really substantial. Samsung has a TV upgrade program that lets you upgrade to a new model every two years. It’s a similar upgrade program you might find for smartphones, except now applied to TVs. Unlike some smartphone upgrade programs, you get to keep the old TV when you use the program to get a new one. When you buy a Samsung TV under the program, you’ll sign up for a 36-month payment contract. After two years, or 24 months, you’ll be able to buy a newer model and receive a credit in the amount of the remaining balance that you can apply to your new TV. At 24 months, that remaining balance accounts for 33% of the cost of the original TV you bought. If you upgrade later than 24 months, the remaining balance that can go towards a newer model will be lower. So it’s best to upgrade as soon as you can if the program tempts you to get the most from Samsung’s program. You can’t just buy any Samsung TV you want to enter the program, nor can you upgrade to any TV you want, either. 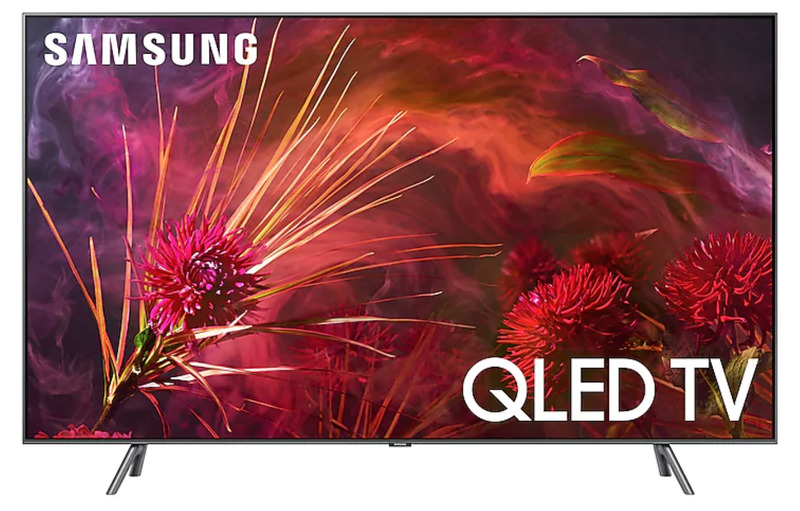 You’ll have to start with an eligible TV model, including any of Samsung’s Frame series, or the QLED TVs that are 55 inches or larger. As for TVs to which you can upgrade, you’ll be able to search for eligible models while shopping on the Samsung TV website. They will have a Samsung Upgrade icon to indicate if its eligible under the upgrade program. It’s hard for me to say that its worth upgrading TVs every two years, as each successive update isn’t super different from the generation prior. I also have never met anyone who usually updates their TVs every two years. With that said, I’m sure there are people who do upgrade TVs every two years. For those people, Samsung’s TV upgrade program makes the most sense, as they’d save up to 33% on each new TV they upgrade to every two-year periods. However, I’d imagine those who usually buy new TVs every two years probably don’t need the discounts. Otherwise, if you’re the kind of person who upgrades TVs when there’s a significant reason for it, like jumping from an older 1080p TV to a 4K HDR model, Samsung’s TV upgrade program doesn’t really make much sense. 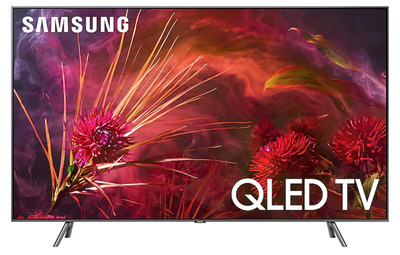 Sure, it would be nice to get a new TV every two years, but you’d be spending more than you might otherwise on one of Samsung’s highest-end models, and you wouldn’t really be getting much of a benefit. As I mentioned earlier, TV updates are pretty minimal, even every two years. 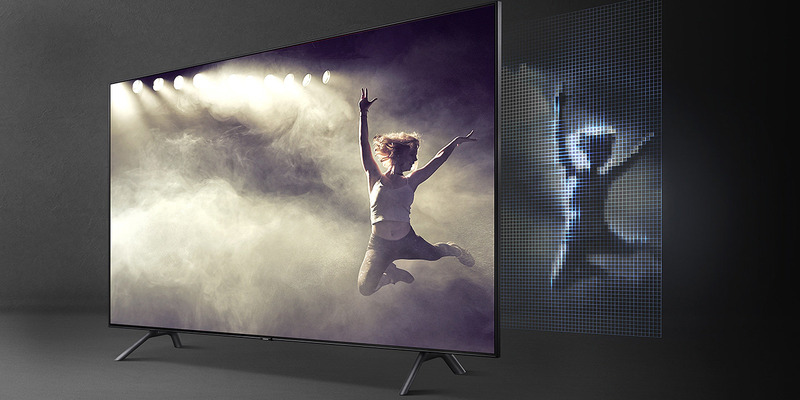 You’d be getting 4K TVs every couple of years with only slight – if imperceptible – improvements. That will probably be the case until something new arrives, like 8K resolution. And even then, it would take a few years for there to be 8K content to watch on your new TV, much as happened with the current 4K standard. The fact that you can keep all the TVs you purchase under the program does sweeten this deal. You can do whatever you want with the older TV models from the program, like selling them and using the money to help cover the cost of the next TV. 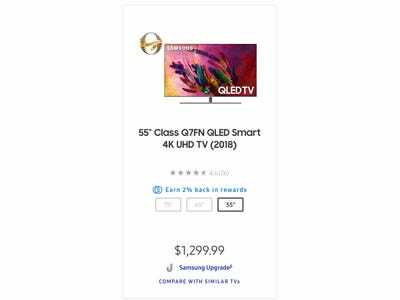 Unfortunately, Samsung doesn’t have a program that lets you exchange your old TV for credit that can go towards the cost of a new TV. That’s fine, though, as you’d probably get more money from selling your old TV on Craigslist or elsewhere, anyway.